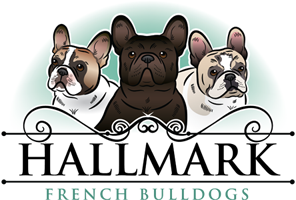 After a much needed update, Hallmark French Bulldogs is up and active with a new logo and a new website! 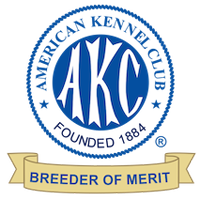 Huge thank you to our good friend, Dolcetto French Bulldogs, for updating our look! We invite you to take a look around our new website, and enjoy!